The question I am most often asked by my clients is "Can't I just take you home with me?" While there is certainly not enough of me to spread around to every lady's vanity table each morning, I can at least offer them a fun, and easy solution! 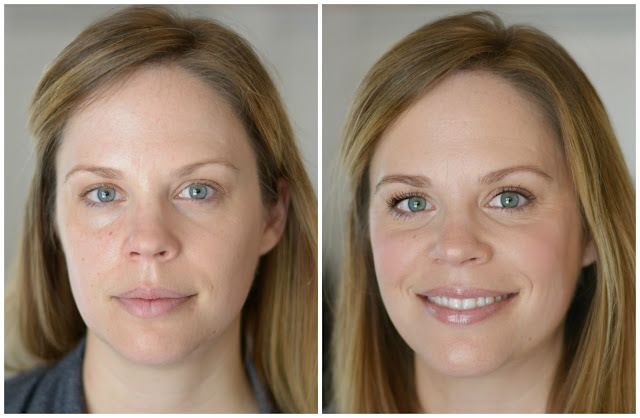 My aesthetic, and penchant for clean, classic, and effortless beauty has been admired by a lot of my past clients, and they always want to know after they look in the mirror-" I KNOW I am wearing makeup, I see the difference, but I can hardly see the makeup. How did you DO that?" 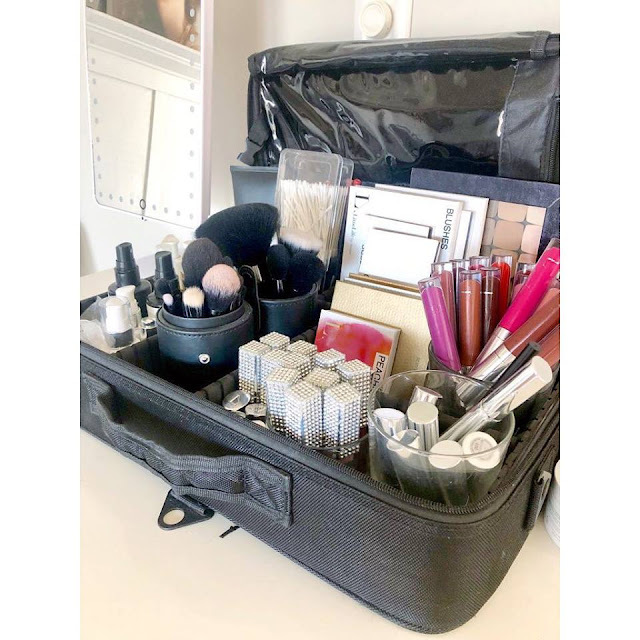 So I thought it best to design a service to do just that-TEACH women how to create a clean, flawless, and easy to achieve look with just a few tools and products-mostly with things they already have lying around in their cosmetic drawer. A private "Total Beauty Workshop" right in my midtown studio; just my client, me, glorious natural day light, my kit, their makeup, and my camera! natural features. Simple, easy and gorgeous! 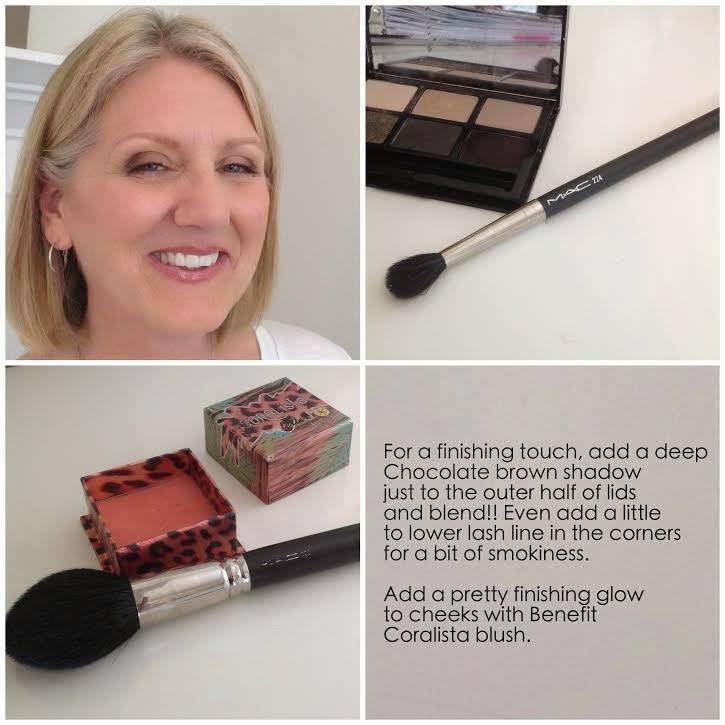 Taking the guesswork out of what items to choose to create a 10 minute makeup has been my favorite part of this service...and That "WOW!" factor my clients have when they realize how easy it is to achieve that look when they understand why they are doing it, and how simple it really is. 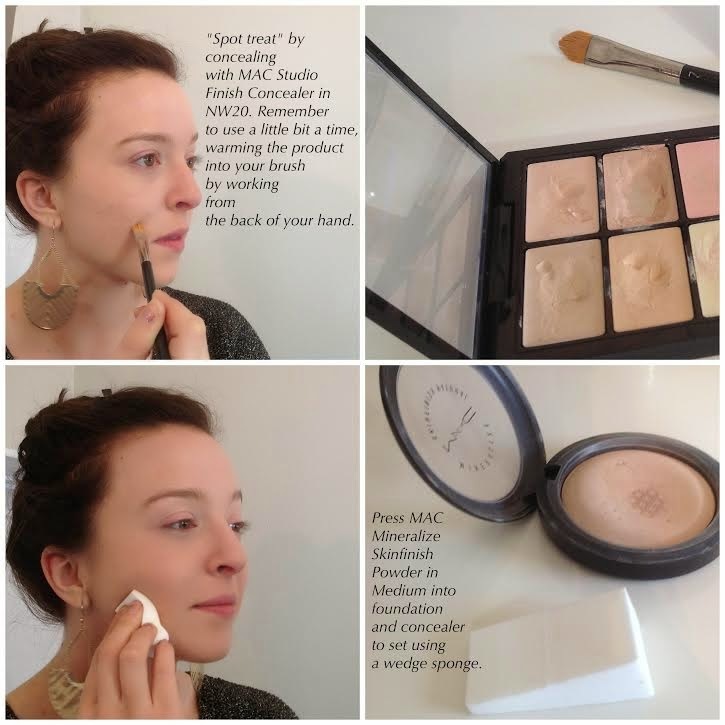 How to properly use a powder. I love to show women how to do their makeup in a way that fits THEIR unique lifestyle-not the kind of makeup they see in magazines or on television and wonder if that is what they SHOULD be wearing. their routine to achieve the best results. or if you can even use it? ...And fun ways to take it up a notch! Interested in working with a beauty professional who does NOT represent or sell a makeup line, but is passionate about educating women on creating their own version of real beauty for real life? Please call me at 916-799-0915, or contact me on my website. I would love to work with you! G.N. (Yelp)-So Fun! I signed my daughter and I up for a one on one makeup class. We live out of the area so I had contacted a few makeup artists, some closer to the Bay Area. Out of the five or so I contacted Christie was by far the most professional and easiest to work with. Christie immediately returned my email, answered all of my questions, and was easy to schedule an appointment with. The makeup class was a lot of fun. Christie started off by going through our makeup bags and talking about items to add or take out (wrong colors, old, etc). My daughter came ready with an idea of exactly what she wanted to learn from Christie. 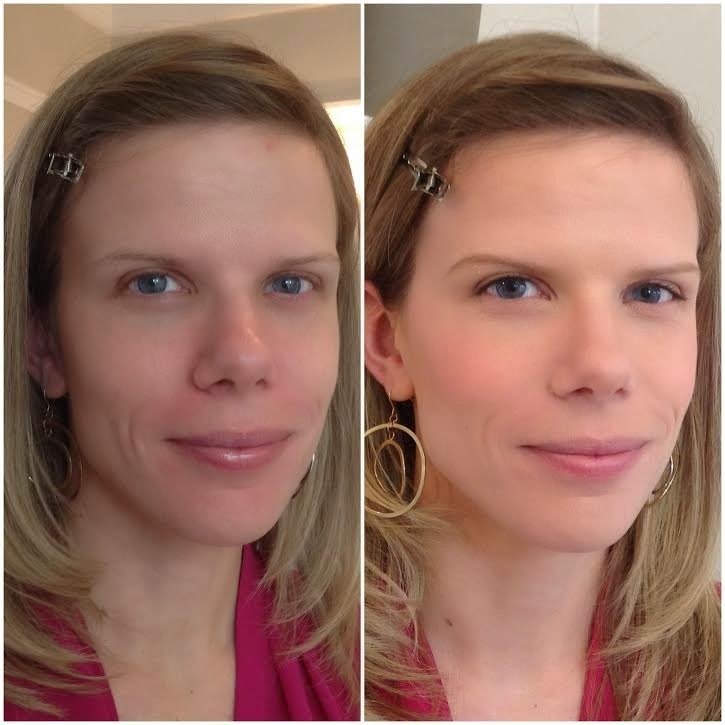 Christie worked with my daughter to teach the look and to fill in gaps in my daughters understanding and usage of makeup (my daughter is pretty good and more knowledgeable than myself). My daughter was thrilled with the look and walked away feeling that she had learned some new tips. For myself, my makeup bag was rather sparse. Christie went through my bag and talked about what I might want to add. My goal for the lesson was to learn how to do makeup in a time efficient way. I walked away from the lesson feeling like I had a better idea of what I needed to achieve the look and style I want and I had an idea of how to use the items in my makeup bag. The best part is that as she works, Christie takes lot of pictures. 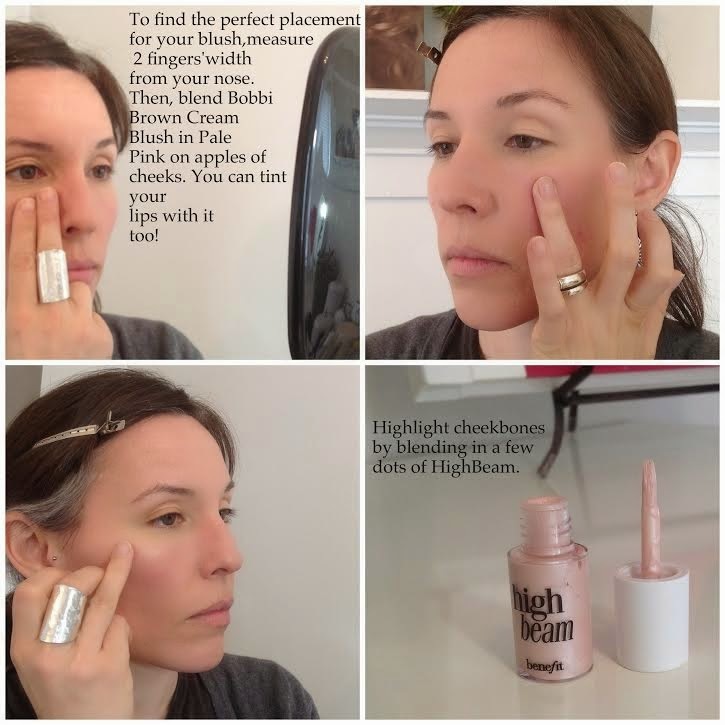 With the pictures Christie puts together a reminder email for you with all of the products suggested and tips taught to you during the lesson. Well worth the money and time. So much fun! Traci (Yelp)-Amazing. I needed an updated routine. Christi showed me how, gave me a shopping list, and I was able to reproduce it on my own. Just like she said, nobody said ......... "oh WOW, you have on makeup". I had several people at work scratching their heads saying, "what's different? .... did you get bangs?........." I LOVE it. Once I told people, they said, "Does she do parties???" I am very grateful to Christi for giving this recent divorcee some much needed confidence! Debbi (Yelp)-I am elated that I found Christi! She knew exactly what I wanted. I left her studio feeling fabulous. She is definitely my new go to person for that professional "no makeup" makeup look. She's also easy to work with, professional, fun and kind. I highly recommend her.